﻿﻿Spend a week with other youth as you learn to build and program using the VEX Robotics System. 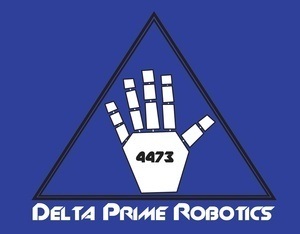 Run by the Delta Prime FIRST Robotics Competition Team in collaboration with Maine Robotics, this program will bring the fun and excitement of building with a more advanced system to youth in the area. Do you like robots? Do you want to learn about, build, and compete with robots? Bring your friends and come join us at Prime Time Robotics Camps this summer to build some awesome robots! 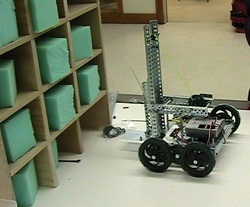 VEX robotics is a fast expanding STEM (Science, Technology, Engineering and Math) education system. 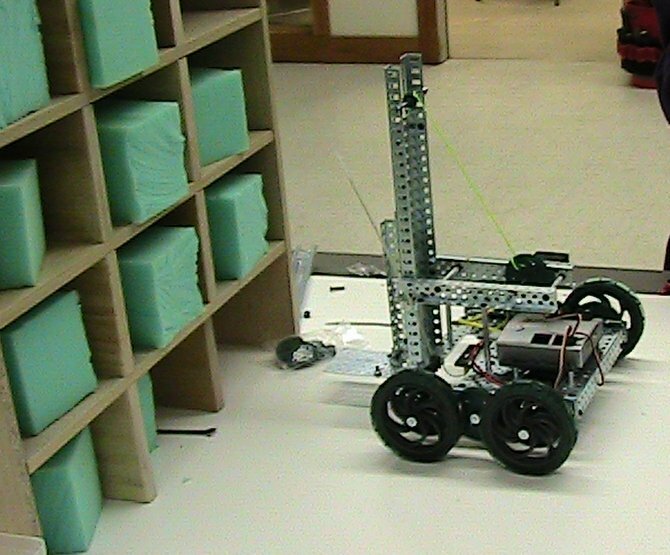 It uses erector-set like parts along with state of the art gearing, sensors and programming to construct robots to complete tasks and play games. Prime Time Robotics Camp will introduce you to the amazing world of science as you learn to drive/maneuver, do basic programming, build, and compete with a really cool robot!